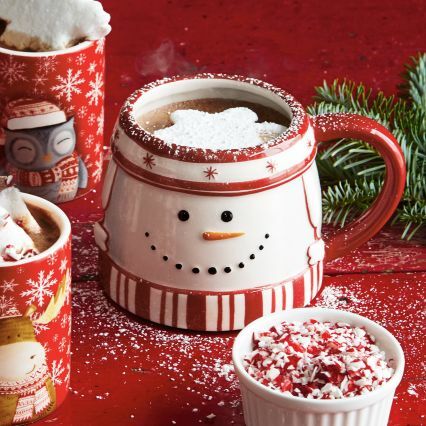 The ultimate holiday 2016 mug roundup is here. 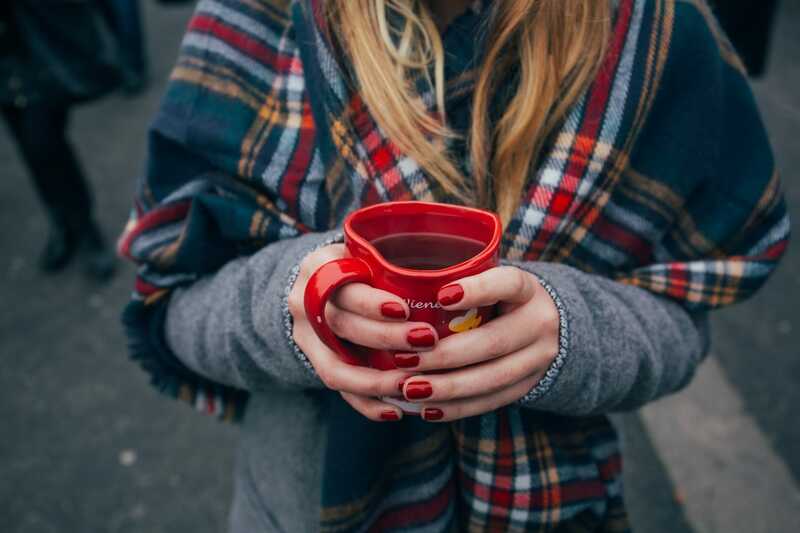 To me, nothing says “winter” quite like sitting around when it’s cold under a fluffy blanket with a nice, steamy drink in hand. Is there any better feeling? 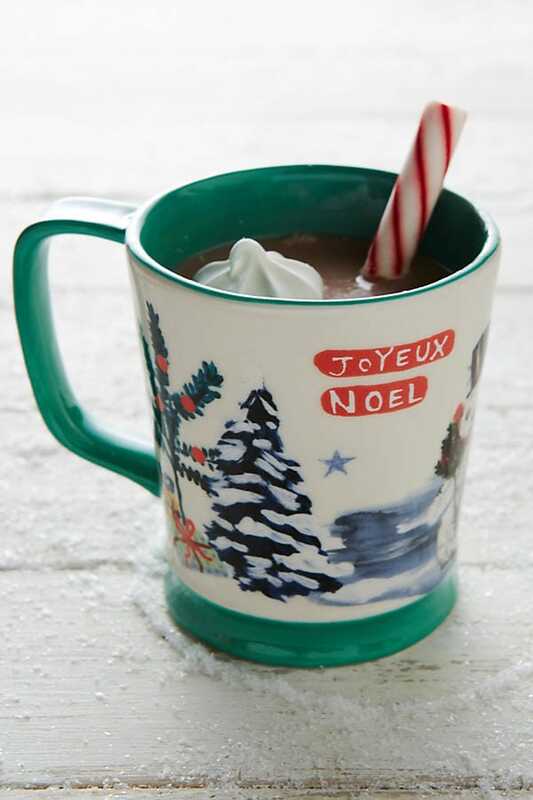 This stoneware mug is sturdy and looks perfectly appropriate for your next evening under the stars. 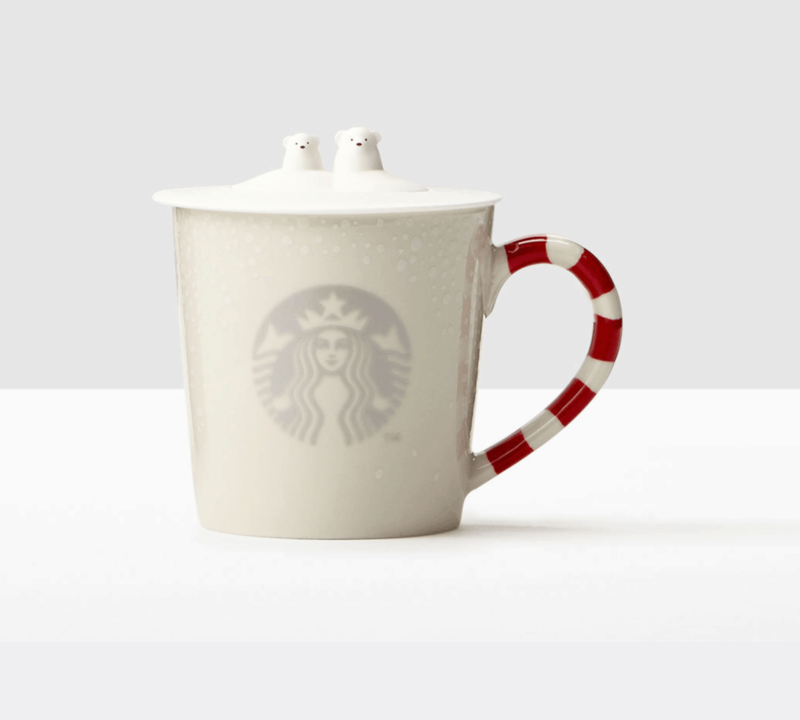 It’s not a tumbler, it’s not a regular mug… it is totally adorable. 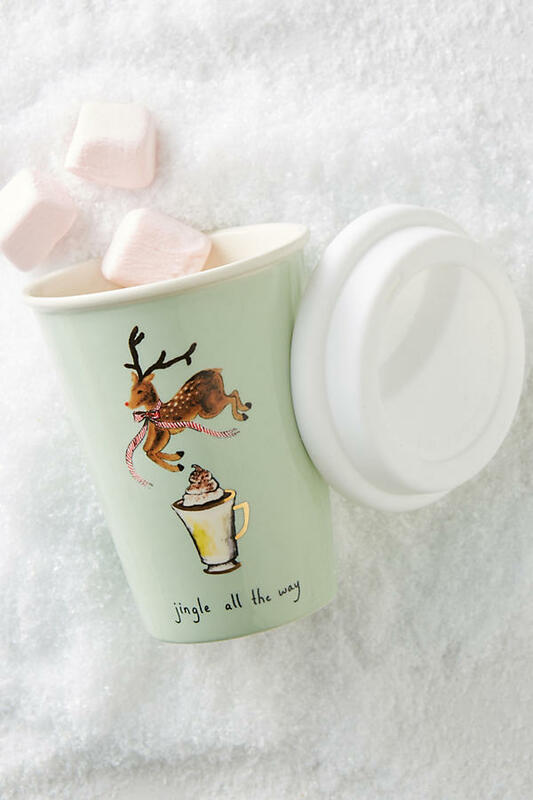 This gorgeous cup is great for taking on short journeys, or just showing it off around the block. 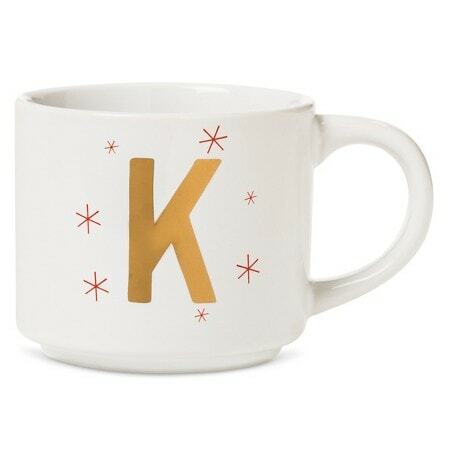 You can find this mug in all the letters of the alphabet, which is great if you want to invest in a set for your apartment or give one as a gift. 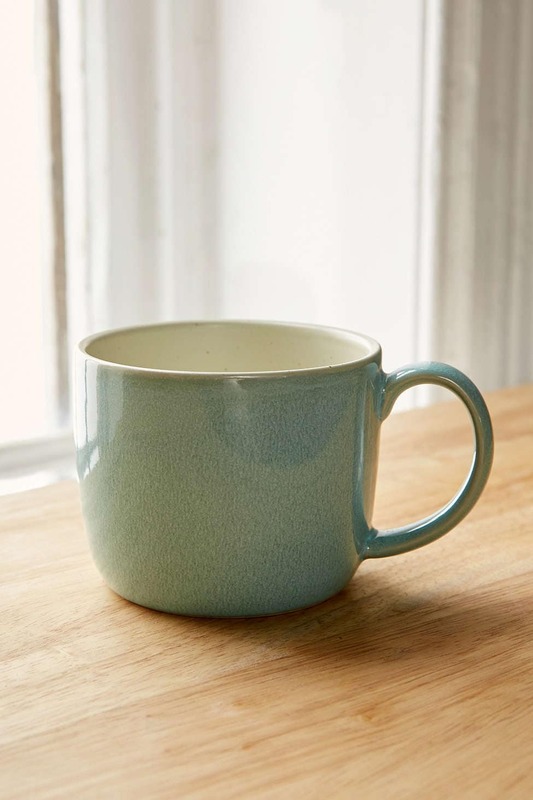 It looks simple, but this ceramic mug is exactly what I think of when someone says latte on a cold day. 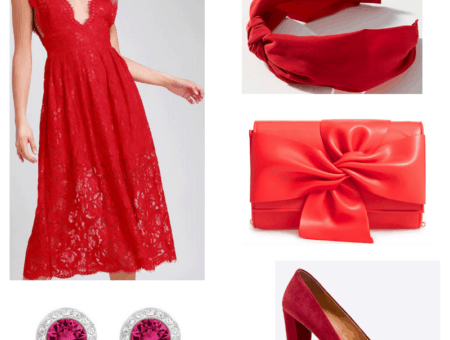 Plus it comes in a few colors so you can grab the whole set. 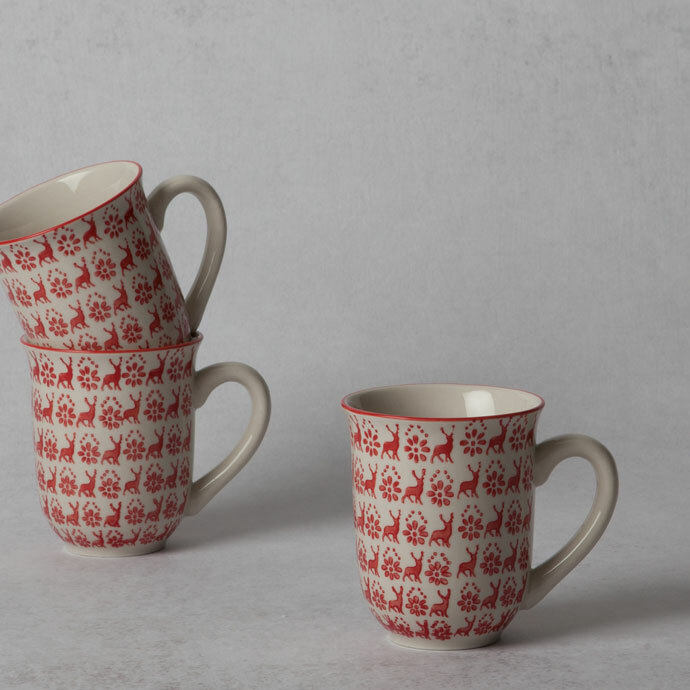 This porcelain print mug is an elegant twist on classic Rudolph. 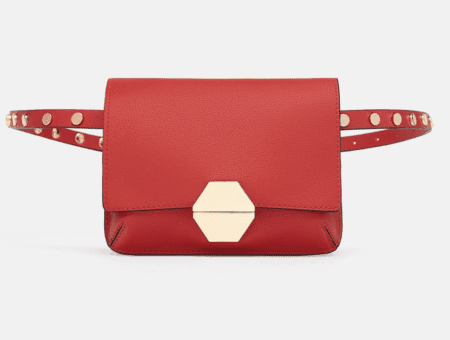 Plus, I’ve been hearing great things about the Zara Home line, so this might just be worth checking out. America’s favorite coffee shop is apparently equally skilled at making stylish mugs… that will keep your drink cold for longer! It’s hard not to love the two baby polar bears or the candy cane handle on this one. Need something bigger than the standard 12oz. mug? 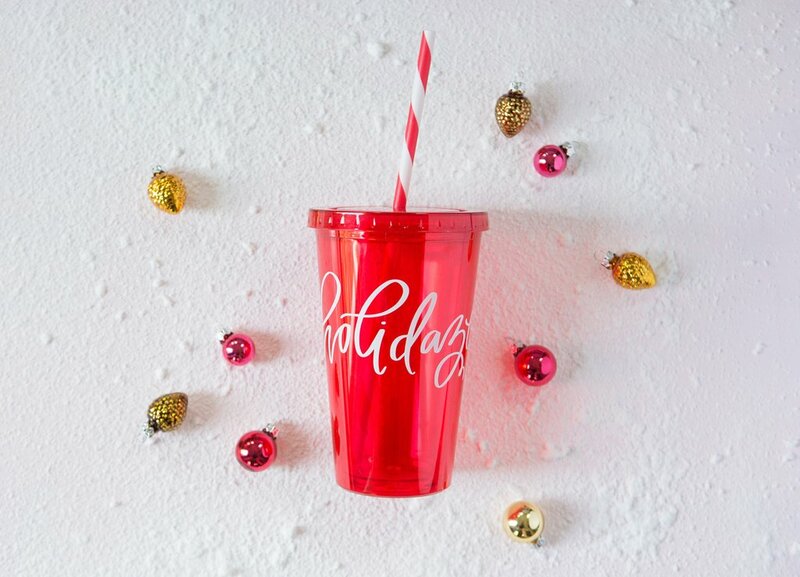 The “holidaze” mug has you covered – plus, you’ll be able to clearly see exactly how much drink you have left. Maybe it’s just me, but I always feel deceived when I hit the bottom. Sure, it’s cheesy, but how can you not smile along? 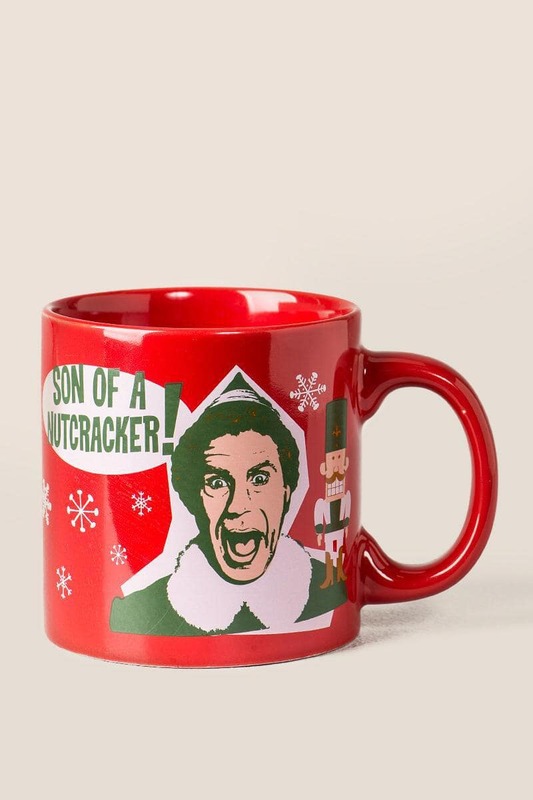 I personally haven’t seen Elf (I know, I know — I plan to get around to it this winter, promise!) but my two roommates seemed to get a kick out of this. I always joke about how French unnecessarily shows up on t-shirts and sweaters, but it’s actually quite charming on this mug. Plus it was designed by a Parisian artist, so points for authenticity! 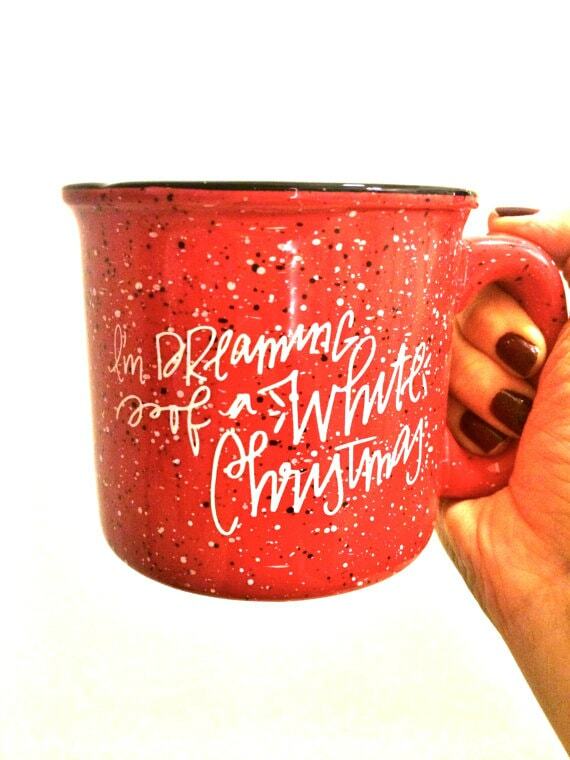 Let me know about any other mugs you think should be on this list!